Princess Victoria is tired of everyone telling her what to do—what to study, how to act, and to sit up straight! Finally, she's had enough. She runs away from the palace to play with the village kids. The princess is in for a BIG surprise when she learns how the kids really spend their time. 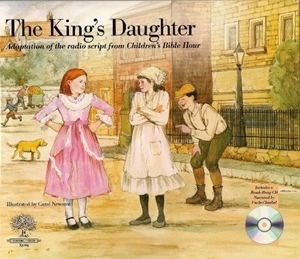 Readers will learn the importance of behaving like a true child of the King of kings! These softcover books also include a CD of Uncle Charlie reading the story.